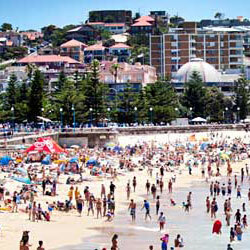 Coogee Beach is one of Sydney’s most popular beach-front locations attracting millions of visitors each year. 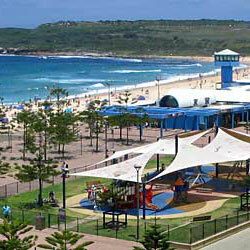 The beach is surrounding by many parks, playgrounds and four ocean pools. 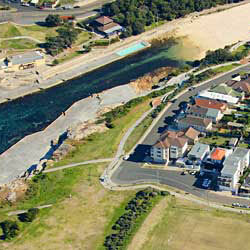 One of Randwick City’s last undiscovered jewels, Little Bay is a beautiful coastal location and less busy than its popular neighbours Maroubra Beach and Coogee Beach. 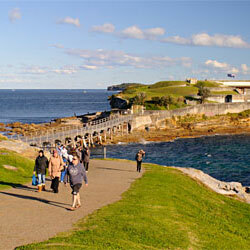 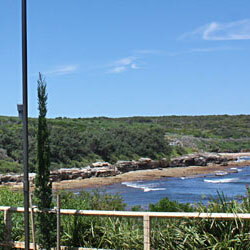 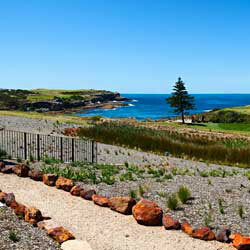 The Malabar Beach area is one of Sydney’s lesser-known, but beautiful coastal locations. 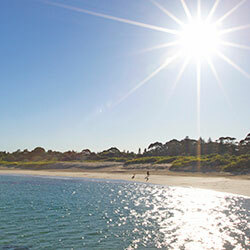 A sandy beach is located at the end of aptly named Long Bay.